Just messin' around. 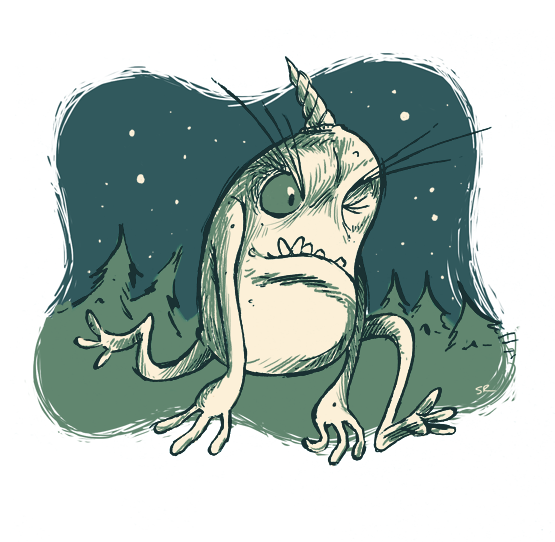 I always go back to monsters when I hit a creative block. You do draw a ton of monsters, don't you? Why never aliens?